Well, the Rainmen are back on track. After having their nine-game win streak snapped against the London Lightning last Saturday, Halifax got back to their winning ways on Tuesday night with a 10-pt win over the Moncton Miracles. Led by Joey Haywood's 23 points, the Rainmen had a strong first half outscoring Moncton 45-35 and held off the Miracles in the second half to lock down the win. Turnovers were an issue for both teams, as Halifax turned the ball over 25 times to Moncton's 27 turnovers. The Miracles shot the ball poorly from three-point land, shooting just 9.5% (2-21). Newly-acquired Akeem Wright continued to play well with his new squad, scoring a team-high 20 pts for Moncton. The Miracles travel to London for a matchhup with the Lightning on Thursday night. 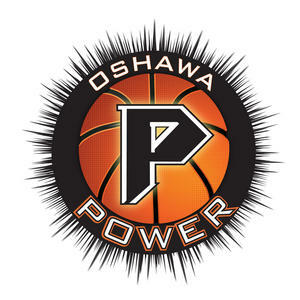 The Oshawa Power have added two more Canadians to their rosters with a couple of signings today. Oshawa added Pickering, ON native (and former Halifax Rainmen guard), Papa Oppong along with 6'10" centre, Kevin Shand (Toronto). Oppong played eight games with the Rainmen and averaged 2.75 ppg. Shand is a basketball journeyman who has playing experience in Hungary, France and Mexico. The Power now have five Canadians on their current roster. 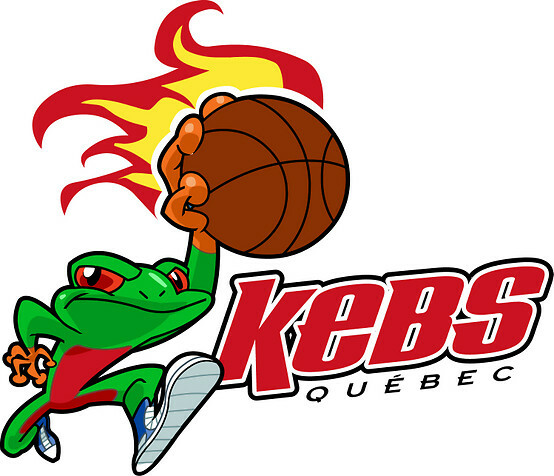 Labels: Akeem Wright, Canada, Halifax Rainmen, Joey Haywood, Lawrence Wright, Moncton Miracles, National Basketball League of Canada, Oshawa Power, Papa Oppong, What happened in the NBL Canada last night?